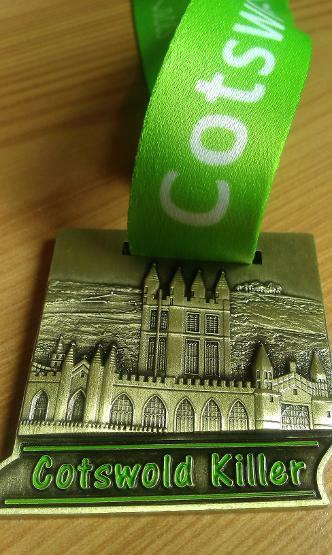 We can make custom made medals of any design, shape and colour for your event. 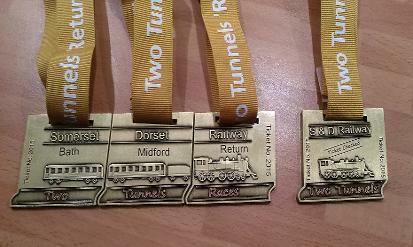 Our medals are superb quality and can be ordered with just a 4 week lead time. We order directly with the factory which means we can offer great prices to our customers. 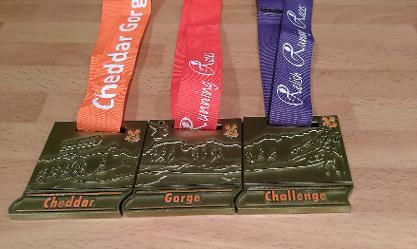 Please get in touch with us to discuss your medal ideas and to receive a quote. Please allow 7-10days to produce the artwork and 4 weeks for production, shipping an delivery.